More often than not, restoration companies and general contractors perform limited services, ultimately leaving gaps in the process, costing you time, money, and resources. From emergency repairs through the completion of our assignment, Restore-One takes responsibility for all aspects of the restoration process. 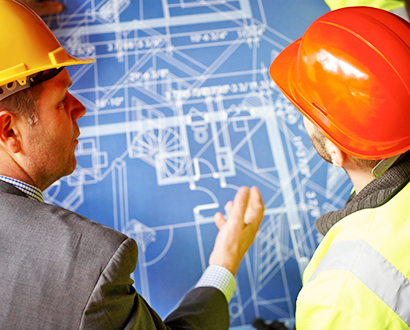 Since 1984, we have developed proven processes and procedures to oversee and manage your project from start to finish. Restore-One’s Project Management Services are your assurance that there will be a coordinated, seamless process in place, ultimately saving your valuable time and resources. Whether your project is one that lasts just a few weeks or one that lasts several months, you need a single point of contact. Let Restore-One manage your large-loss recovery project, and benefit from our extensive experience in restoration.